In May 2009, Facebook surpassed MySpace and became the most popular social networking site in the US. 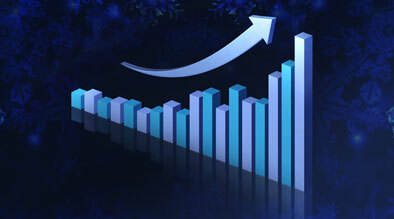 In a study done by comScore, research showed that Facebook grew 97% from May 2008 to May 2009. Also noteworthy is Twitter’s growth of 2,681% during the same timeframe. Ad spending, however, shows a different picture. MySpace continues to lead in ad spending while Facebook remains in second place. In April 2009 alone, MySpace served 6.7 million more ads than its closest rival. 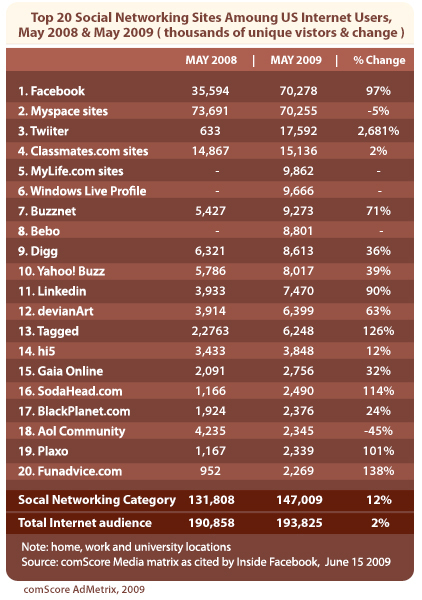 The next closest sites in terms of ad views were Tagged, MocoSpace and Classmates.com. We anticipate that hotels will continue to invest in these social media channels, as they continue provide a significant opportunity to develop relationships with their guests. Hotels also benefit from the improvement in search engine visibility, which can result from distributing useful, quality information about the hotel and destination. When actively managed, these social media channels can generate a significant increase in overall revenue for the property. Home Google Local Business Center New Dashboard	Niche Directory: How to search for niche directories?